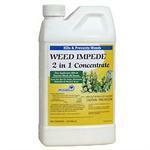 Remuda Plus controls all types of weeds and grasses. 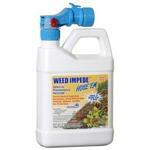 Weeds will start to yellow and wilt within 4 hours of application of this fast acting herbicide. 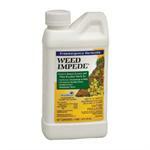 In addition to weeds, Remuda Plus controls brush species such as poison oak, poison ivy, wild blackberry, and more. The herbicide penetrates the foliage and moves systemically to the roots. Would you like to see the Remuda Plus Label? How about the Remuda Plus MSDS sheet?